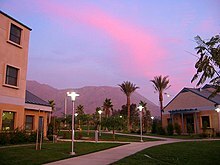 ^ Academic Ranking of World Universities 2011 - University of California, Riverside. （原始内容存档于2012-06-29） （英语）. ^ Lovgren, Stefan. 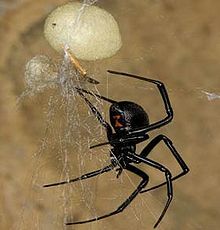 Gene for Key Spider-Silk Protein Found. National Geographic News. 2005-08-02 [2008-02-22].